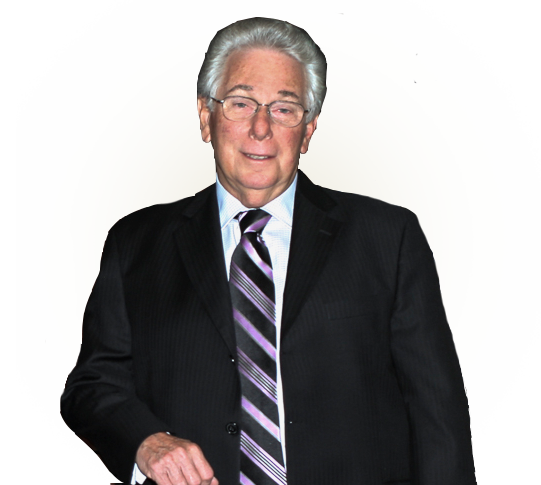 Since 1973, Goldenberg, Silverman, Gillman & Binder (GSGB) has achieved maximum results for our clients throughout Pennsylvania and New Jersey by providing personal attention and dedication to each of our clients. At GSGB, our clients are our top priority. Call today to speak to an attorney. The attorneys at GSGB understand the challenges that you and your family are up against with a personal injury. We handle communication with the insurance companies and provide the support you need to focus on healing. GSGB handles personal injury matters on a contingency basis, so we do not get paid until you get paid. Our firm has a long history of helping families and individuals secure their futures through personal attention. Whether it is a will or other estate planning document, such as a trust, charitable donation, business succession or estate administration, you can be assured that we are available advise as your needs continue to evolve. Alan David Silverman, Esquire graduated from Pennsylvania State University in 1962 with a B.S. degree in accounting. He went on to attend Temple University Law School and graduated in 1965. During his tenure at Temple University Law School, he was a member of the Temple Law Review and president of the Temple University Legal Aid Society in addition to working part-time for a small law firm in Philadelphia. After receiving his B.A. from Geneva College in 1956 and his J.D. from Harvard Law School in 1959, Mr. Binder spent two years clerking for Chief Justice Charles Alvin Jones of the Pennsylvania Supreme Court. During his career he has lectured on various topics in the areas of civil litigation and evidence for the Association of Trial Lawyers of America (ATLA). Mr. Binder serves as a judge pro tem for the Philadelphia Court of Common Pleas from 1991 to 1997. 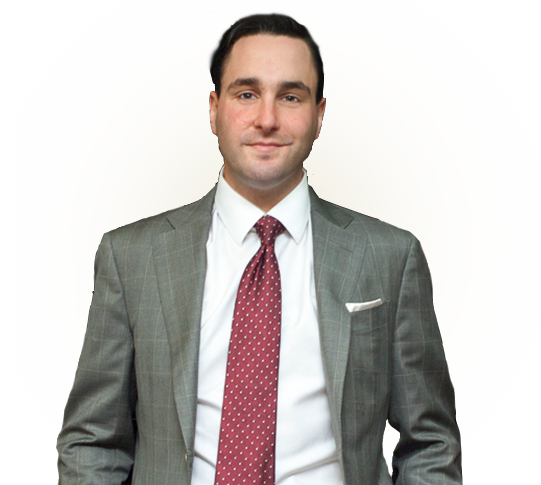 He has been a course planner and lecturer for the Pennsylvania Trial Lawyers Association and the Pennsylvania Bar Institute. After graduation from The George Washington University in 1985 with honors, he was accepted into the National Business Honor Society. 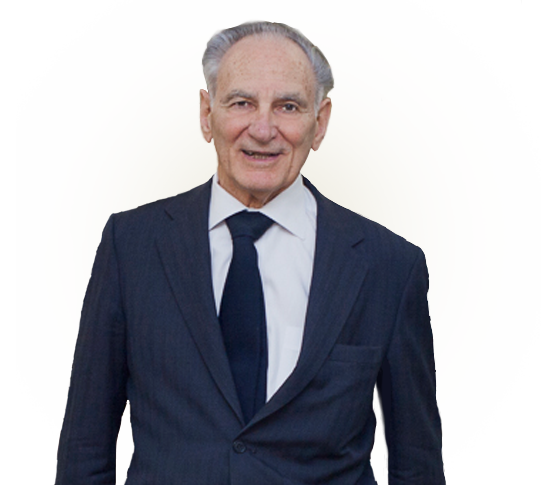 He received his Juris Doctorate from Temple University School of Law in 1988 and went on to practice at one of the larger insurance defense law firms in Philadelphia before becoming an associate at Gold, Silverman & Goldenberg in 1990. Feel free to fill out the form below to schedule a free case evaluation, we promise to get back to you within a 24 hour period. Our priority is our clients. 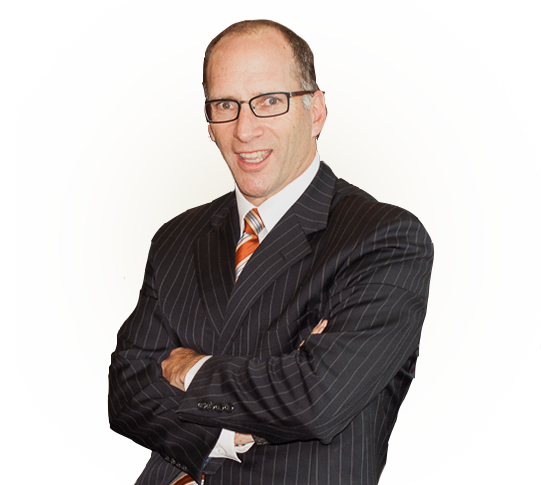 For over forty years our firm has provided experienced, aggressive and diligent legal representation to clients in various matters throughout Pennsylvania and New Jersey. We handle a broad range of matters including litigation and transactional work. Our litigation work includes representing individual who are damaged or suffer injuries as a result of motor vehicle accidents; premises liability (fall down/dog bite/dram shop); medical malpractice; and product liability (defective products).Our transactional work includes: business formations, wills and trusts and real estate closings. Our offices in Pennsylvania are located in Philadelphia and Wayne and our New Jersey office is located in Voorhees. Our core philosophy is to obtain the best possible result for our clients in the most practical and efficient way. We pride ourselves on building a personal relationship with every client we represent and this is why generations of families and small businesses have chosen GSGB to represent them time and time again. Contact us today for a free initial consultation where you will have the opportunity to discuss your matter with an experienced attorney. If you or your loved one has experienced a personal injury, you may find yourself struggling to overcome the many emotional and financial hurdles you are facing. The attorneys at GSGB understand the multitude of challenges that you and your family are up against. Along with aggressively pursuing your case to get you the most compensation we can, we will handle all communication with the insurance companies and provide you the support you need so that you can focus on healing. GSGB handles all personal injury matters on a contingency basis, so we do not get paid until you get paid. Our firm has a long history of helping families and individuals secure their futures through personal attention and prudent decision-making. Whether it is a will or other estate planning document, such as a trust, charitable donation, business succession or estate administration, you can be assured that we are always available to listen and advise as your needs continue to evolve.